At times we feel trapped in our daily lives. We wake up feeling life is happening to us and we have a hard time keeping up with our overload on "to do" lists. A yoga holiday with Yoganic Moves is a perfect chance to erase the verb "to have" from your mind. "Nothing has to be done, everything is possible", is my motto. Our yoga holidays allow you to, literally, step out of your daily life and look at it from a distance, with a new perspective. This allows you to make better decisions and find new inspiration. If you do what you always did, you will get what you always got. How you spend your days is how you spend your life. Are you happy with your life? Then continue what you are doing. Is happiness lacking in your daily rituals? Then look at your average day and ask yourself: "What could make me happier?". 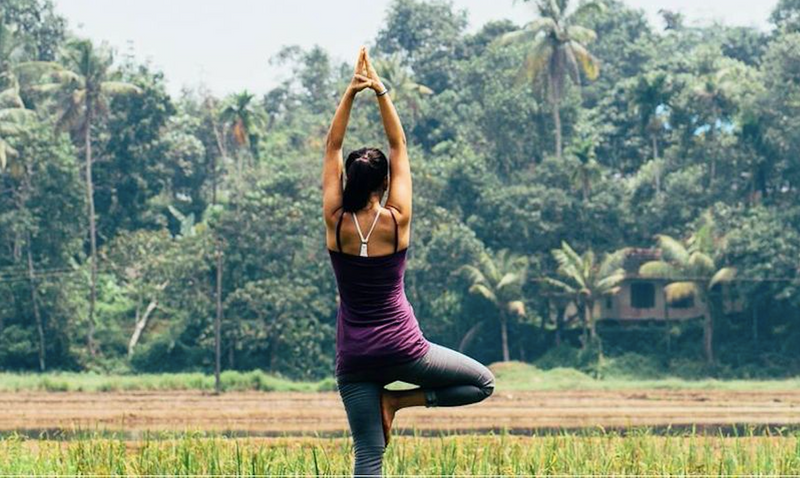 During a yoga holiday you'll enable yourself to push the reset button and set new intentions for small changes that will positively affect your life. 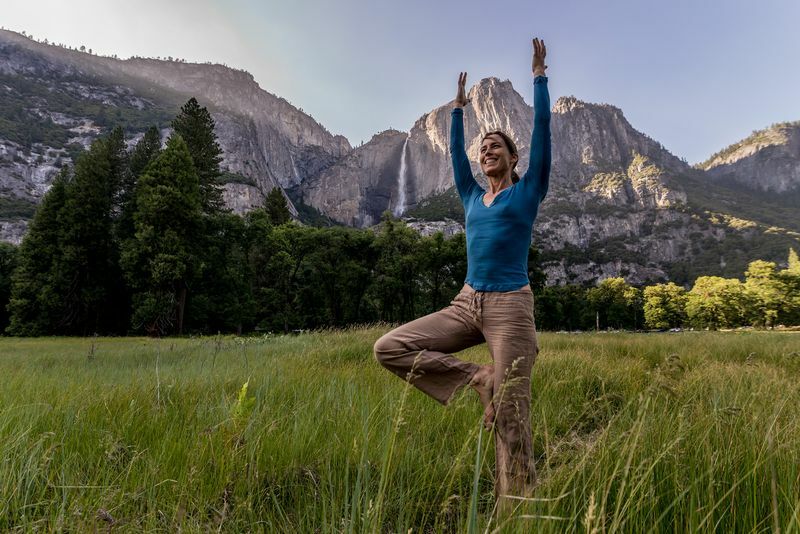 Breathe in the fresh mountain air, adventure, go hiking, spend time in nature, practice yoga every day, eat healthy foods, learn to slow down, listen to your body... Gain strength in body and mind. Your optimal health starts by feeling vibrant, powerful and at peace, healing from the inside out. Health is a discipline and starts with positive thinking (training your mind), taking care of your physical body through daily exercise and eating healthy foods. These conscious practices will allow you to grow stronger mentally and physically and will make you feel more alive. After a conscious week in the Alps you'll return home feeling revitalized and rejuvenated. As we immerse in the beautiful nature of the French Alps, we allow ourselves to become more present and find inner peace. 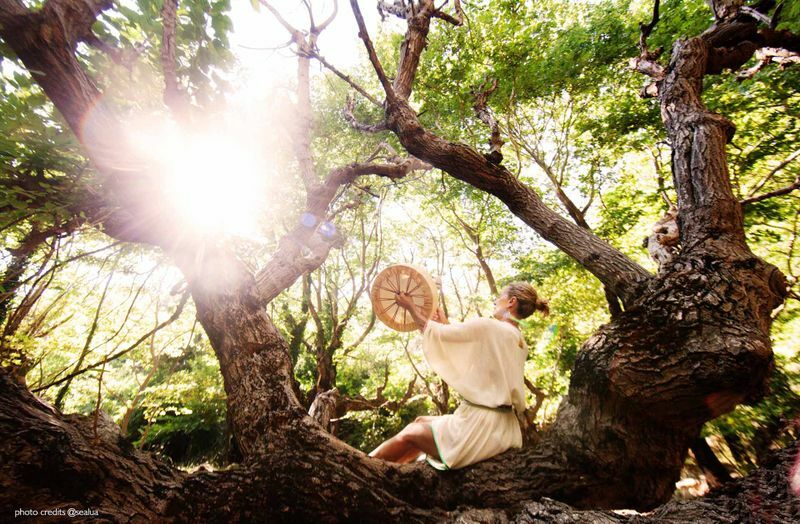 We connect with nature and start feeling more empowered and peaceful. Our monkey mind slows down and we're able to truly hear the voice deep inside of us. Through various breathing techniques we learn how to relax and slow down our minds. Mindfulness is key during our week together, not only in the daily yoga practice, but on our hikes as well. Do you want to grow stronger in body and mind? 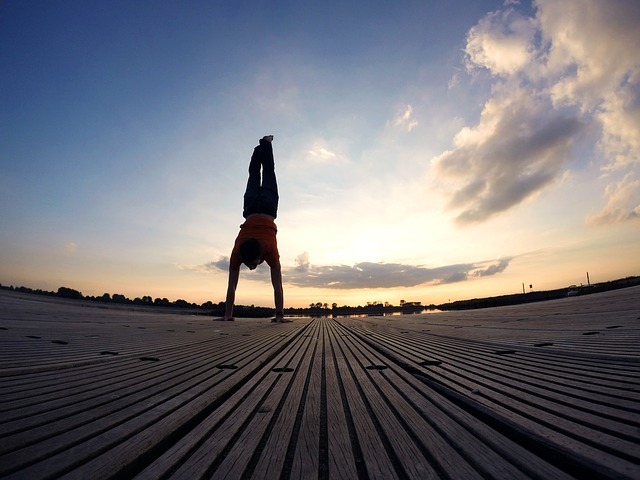 On the yoga mat we train our body's strength and flexibility so we can find balance and, as body and mind are always connected, a stronger body also aids a more powerful mind! You will grow more positive and this attitude will guide you on the path of a more blissful life. "If you can dream it, you can do it! " Aside from yoga and hikes, there are many more optional activities for you to enjoy in the French Alps. There's the possibility to go parapenting, for example, a beautiful challenge that made a huge impact on the process of overcoming some of my own fears. 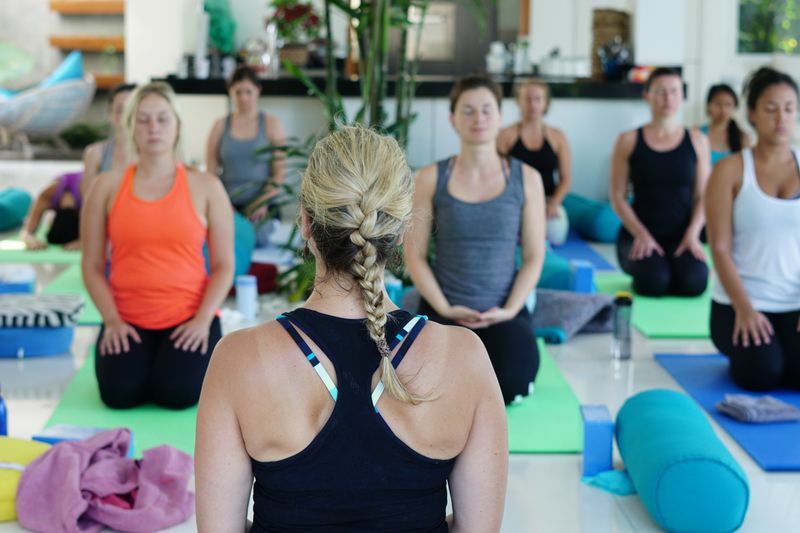 A yoga holiday is the perfect occasion to step outside of your comfort zone as you feel the love and support of the group you'll be sharing your week's journey with. Do something that scares you every day, stretch your comfort zone and you'll see you will become stronger physically and mentally! The retreat will serve as the most uplifting reminder of your own inner peace and strength on moments when life would have usually brought you down. Thanks for taking your time to read this post. For more retreats with Yoganic Moves click here. Or go here for the biggest offering of yoga-focused travel and training courses available on the web! Elaine is an aspiring Ashtangi who tries to get on the mat daily. She is a rookie yoga teacher who believes that she learns more from her students than they do from her.